Why more young Singaporeans are choosing to live in smart homes? About 79 percent of young couples in Singapore will consider living in an executive condominium (EC) enabled with smart technology, according to results from an online survey carried out earlier this year by Qingjian Realty. The study polled 100 respondents between 20 and 40 years old to measure their attitudes towards smart living. 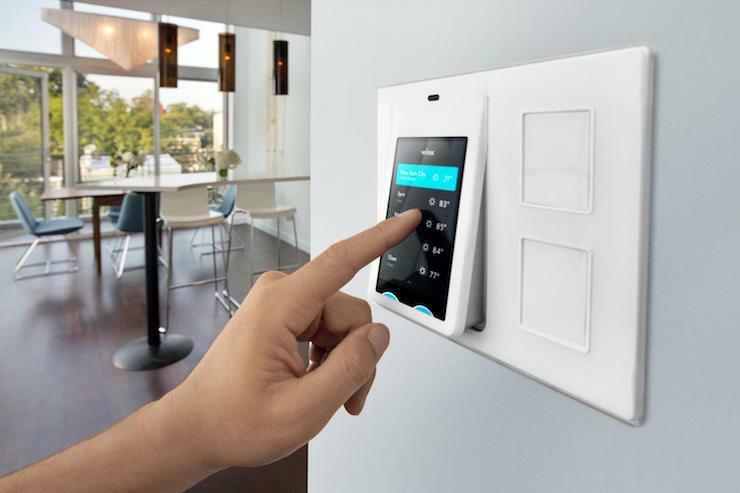 Among those surveyed, 63 percent said they are willing to pay SGD30,000-40,000 (USD21,615-28,82o) to furnish their home with smart technologies, including security features, electronics and appliances. Convenience, energy efficiency and safety were listed among the top smart home features that would appeal to them. Other features that respondents would like to see are smart lighting, smart air-conditioning and smart security. “We are working on translating this idea of a model futuristic home into one where a home is fitted with smart technologies that are available and practical for people in Singapore,” said Li Jun, Qingjian’s general manager. The survey was conducted amid plans by Qingjian to launch Singapore’s first “smart” executive condominium development, The Visionaire in Sembawang in April. Several new private condominiums launching this year are also adopting smart home technologies. For instance, The Wisteria condo in Yishun, which launches in March, will have features that allow homeowners to remotely control door access and air-conditioning via a smart device.